Living Room Dementia Signage sized at 480mm x 165mm. Designed to be easy to read and to help reduce possible stress and disorientation amongst dementia and alzheimers sufferers. 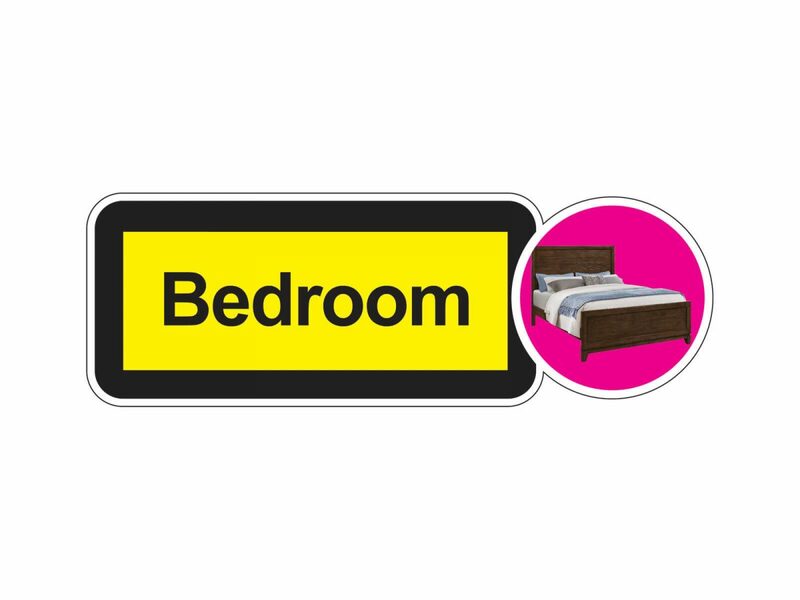 Bedroom Dementia Signage sized at 480mm x 165mm. Designed to be easy to read and to help reduce possible stress and disorientation amongst dementia and alzheimers sufferers.